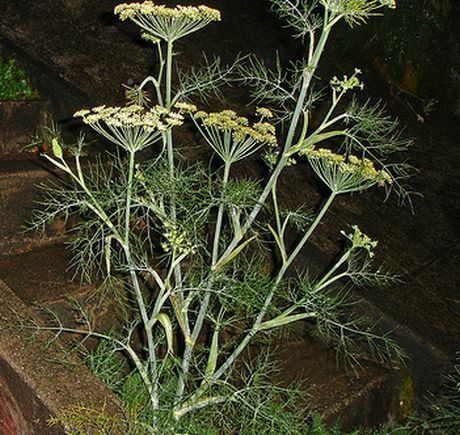 The Pimpinella plant genus consists hardy annual herbs that reach from 45 to 90 cm in height. 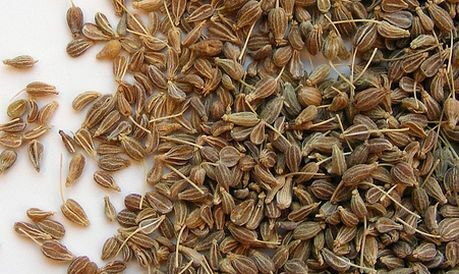 Some common names for Pimpinella include Aniseed and Anise. Latin names include Pimpinella anisum, Pimpinella major rosea, Pimpinella saxifraga. Aniseed blooms in the summer with umbels of tiny white flowers and plants are converted for their seeds; these should be harvested once they begin to turn gray and loosen easily from their coats. Anise by Michale; creative commons. Aniseed by FotoosVanRobin; creative commons. Common Names: Anise, Anis, Aniseed, Burnet saxifrage. Height: 20 to 36 inches (50 to 90 cm). Native: Mediterranean, Europe, Western Asia. Growing Region: Zones 4 to 9. Flower Details: White, pink. Umbels. Foliage: Pinnate/feather-like. Simple, lobed (at the base). Sow Outside: 1/4 inch (6 mm). Following the last frost. Spacing 4 to 10 inches (10 to 25 cm). Sow Inside: Use peat pots. Germination time: three to four weeks. Temperature 70°F (21°C). Nine or ten weeks before expected last frost. Transplant outdoors following the last frost. Requirements: Full sunlight. Good drainage. Soil pH 5.5 to 6.5. Average soil. Moist soil. Provide support. Regular watering during prolonged dry periods. Harvest when seeds turn grey. Miscellaneous: Anise has a liquorice taste. Anise fruit is known as aniseed. Burnet Saxifrage is used in traditional German green sauce (Grüne Soße) along with Borage, Chervil, Dill, Chives, Cress, Sorrel and Parsley. The seeds of Aniseed should be sown at a depth of 6 mm following the last frost of spring. Pimpinella Plants prefer an ordinary soil that is slightly acidic, about pH 5.5 to 6.5, the soil should have good drainage. 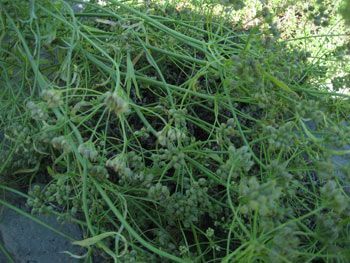 It is best to grow Aniseed herbs in a sunny area of the garden, and to space them at about 15 cm apart; this will allow the aniseed plants to support each other and make the harvesting of aniseeds less hassle. 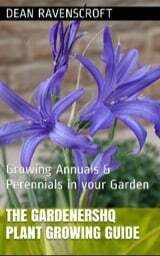 If starting off Aniseed indoors then grow them about two months in advance. The seeds should take about 4 weeks to germinate at around 20 degrees centigrade. Once ready transplant the Aniseed outdoors in mid-spring when there is no chance of a frost. Aniseed and other Pimpinella plants have gangly growth so keep them close together or stake them. They should be watered during prolonged dry spells and not transplanted once established.